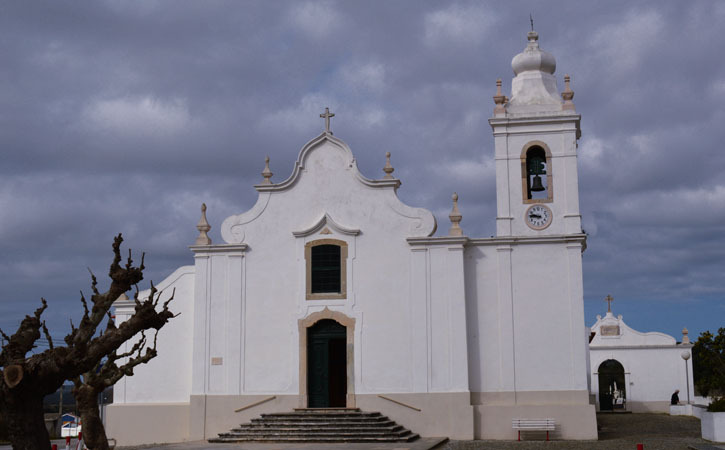 The actual version of Nossa Senhora da Conceição Chapel was built in 1648, but it is not the very first version. 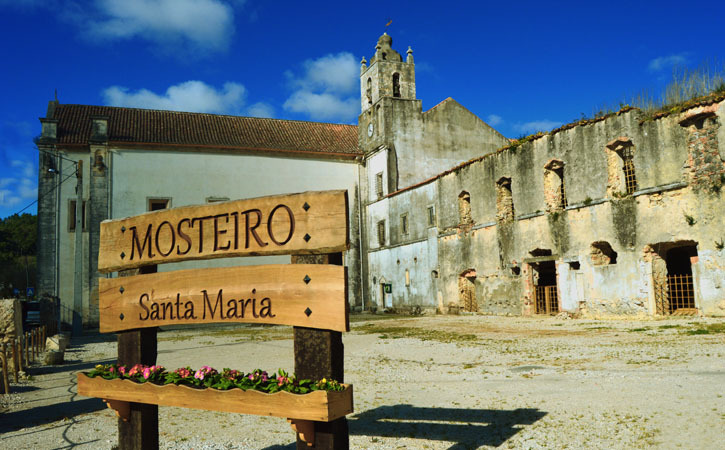 It is known the existence of Santa Maria a Velha Church in the same location since 1152, which makes that first version older then the Monastery of Alcobaça. São Vicente de Aljubarrota Church was built in 1549 in the same place where once was a hermitage from the 13th century and was looking in real bad shape. The construction of this church was a local inhabitants demand has they wanted the village to be divided in two different perishes which one with its own Church. 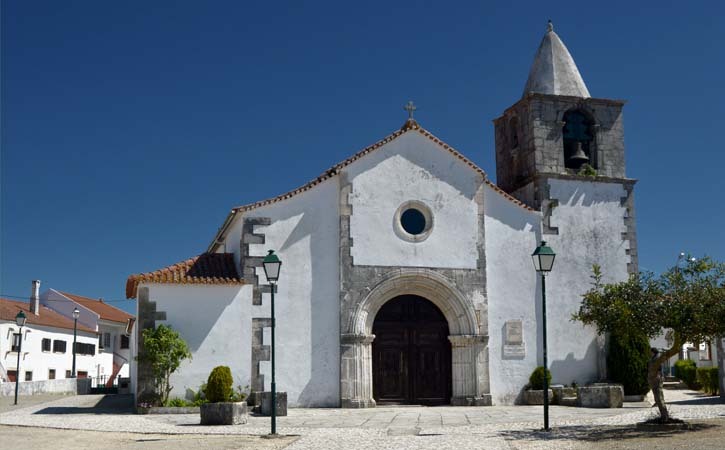 Nossa Senhora dos Prazeres Church is a religious temple of the 13th century, the oldest religious heritage in Aljubarrota parish. 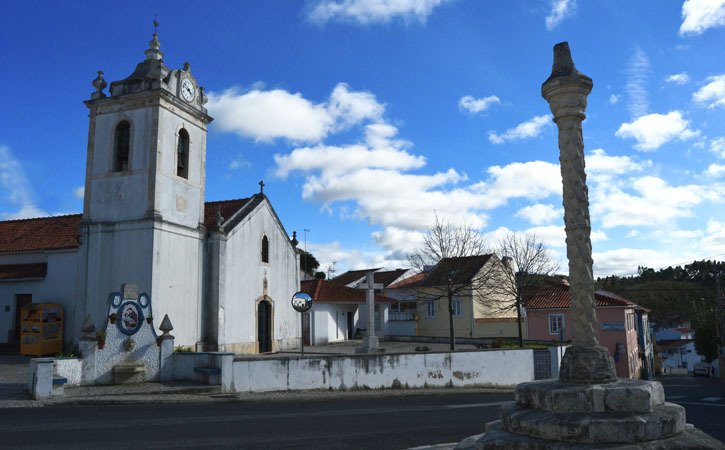 It’s legacy and historical importance its connect to the Battle of Aljubarrota and to D. Nuno Alvares Pereira pries at the Church right before the battle. Monastery of Santa Maria de Cós its located at Cós, one of the oldest of the ancient Coutos de Alcobaça. Founded in 12th century it became on of the most important feminine monasteries of the Cister Order. 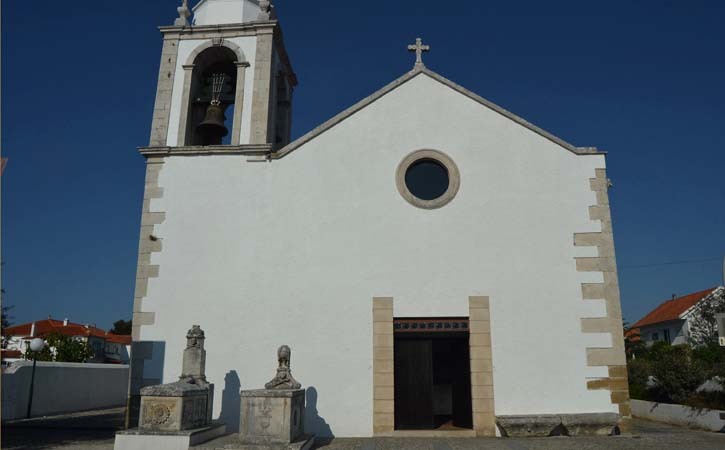 São Lourenço Parochial Church, in Maiorga, is just another example of the religious temples you can find at Alcobaça’s county. 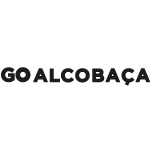 It was built in the 16th century, being a Cardinal D. Afonso Abbot of Alcobaça donation, at least it that what the legend says. 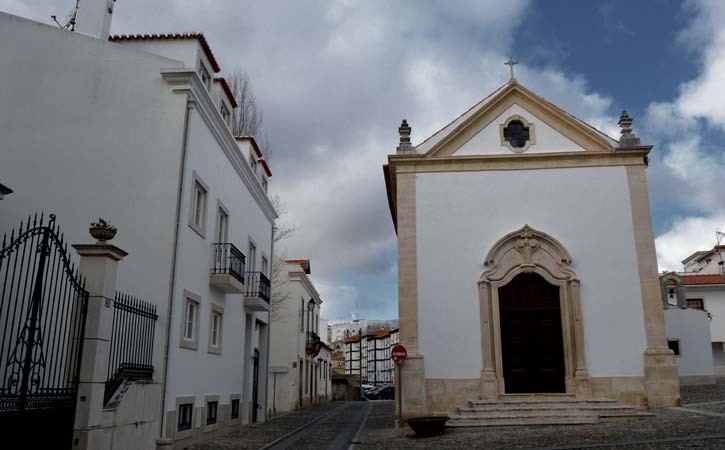 Alfeizerão Parochial Church is also known as Matriz de São João Baptista Church and it is believed it was built in the late 15th Century or early 16th Century. It suffered some interventions in the early 17th century right before the Lisbon earthquake of 1755 that almost demolish all building. 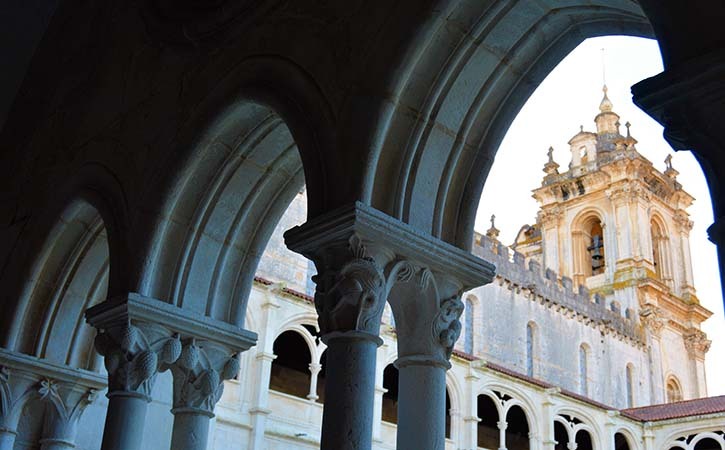 Monastery of Alcobaça, also known as Real Abadia de Santa Maria de Alcobaça (Santa Maria’s Royal Abbey), is one of the most important monuments in both portuguese history and religious architecture.